You just got your new ARCHOS smartphone, you know many great apps exists to power it but you don’t know where to start, or perhaps you just want to complete your collection. In this post you’ll find a selection of 10 free apps we think are essential to any Android smartphone. Waze is the GPS reference: it relies on its user community to display up-to-date traffic leading to the best itineraries possible. You can warn the community about any obstacle in the way, and in return use their signals (crash, traffic jam, police check…). Little bonus: the app geolocates gaz stations and compares fuel prices. THE iconic smartphone game! Developed in 2009, it has been downloaded more than a billion times since then. The objective is simple, you use a slingshot to get rid of all the visible green pigs, thanks to different breeds of birds with different powers. Little bonus: If you can’t get enough of the hundred levels available, there are more than ten derived games waiting for you. This app’s goal is to become your customized digital magazine. Pick content you’re interested in (gastronomy, news, etc.) 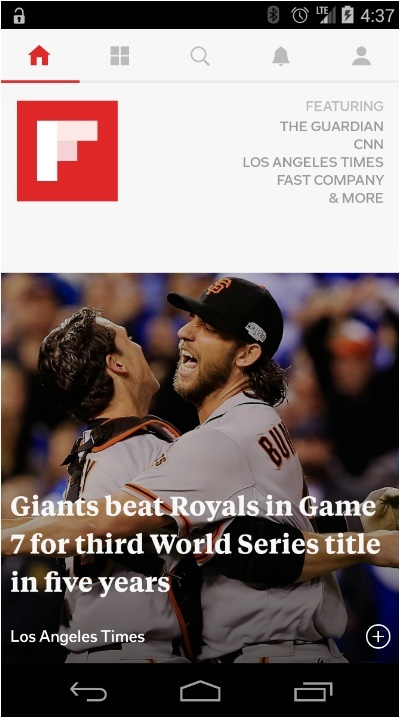 or go straight to the blogs / websites / social networks feeds, then Flipboard delivers the formated news posts to you in a user-friendly, pretty magazine-like look. Little bonus: you can save articles to read at a later time. 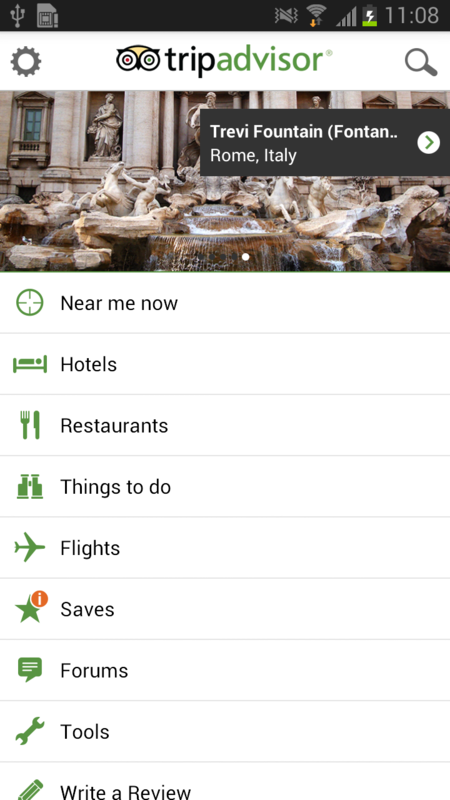 This app works in the main cities of the world and can therefore be helpful for your trips abroad. 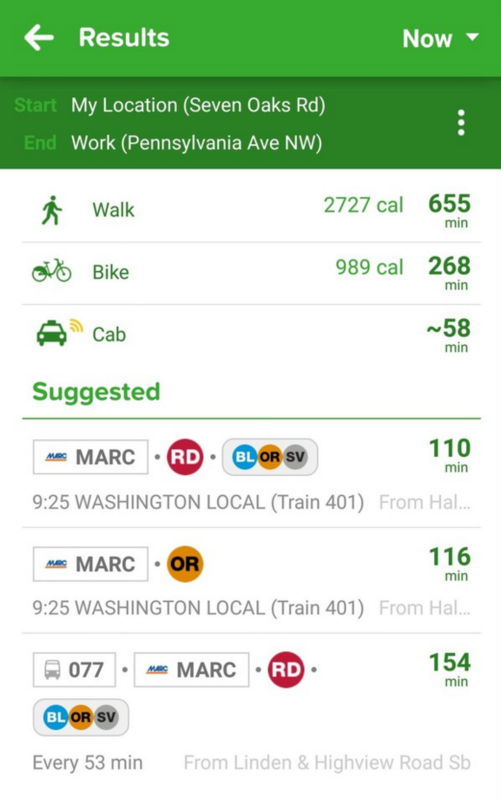 It gives you the most relevant itinaries thanks to up-to-date travel times, using 5 different means of transportation: railroad network (subway, streetcar…), bus, cab, walk, bicycle. An easy-to-use app accessible for all. Little bonus: the app alerts you when your stop is getting close, useful when you want to take a nap during transportation. 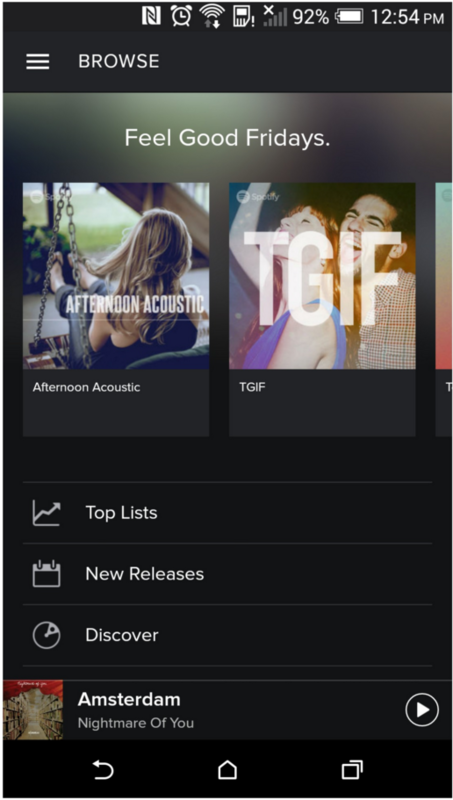 If you haven’t imported your music on your phone yet, or if the radio is not enough, Spotify allows you to access a large song directory. Listen to many songs for free and create your own playlists. Little bonus: based on what you listen to, the app will recommend similar songs, a nice way to find out about new artists that may appeal to you. Crowdsourcing is the trend, meaning participative production: the Tripadvisor app (a reference in the tourism world) is fed by hundreds of thousands travelers. This will allow you to have many opinions and reviews at your disposal regarding restaurants, accommodations, tourist attractions and activities, be it in your country or abroad. Little bonus: the possibility to download data from towns for offline access. A real digital Swiss army knife! You’ll be prepared for any situation with all the tools this app has to offer: compass, sonometer, flashlight, QR code reader, size table… Complete ! The well-known IMDB app is the worldwide movie reference. If you’re looking for a movie theater, schedule, or just want to read the news, the app will do it perfectly and you’ll save a lot of time. Little bonus: the possibility the create movie watchlists, so you won’t forget about any movie you want to watch. This messenger app uses your internet connexion to call and send written/voice messages. Very usefull when your phone plan doesn’t include unlimited texts and calls, or when your friends or yourself are abroad. You can also create group conversations, you can’t do that by just texting. 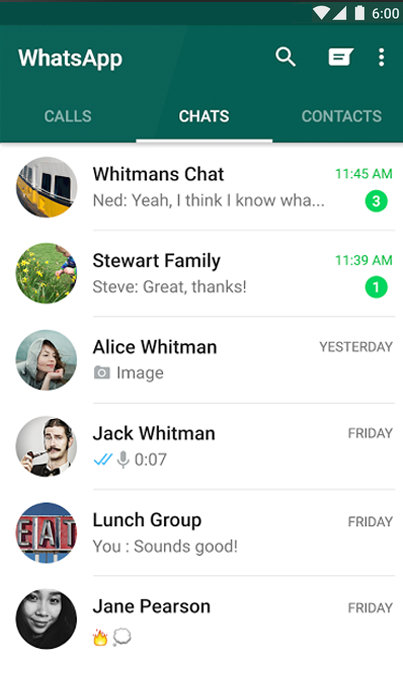 Little bonus: you get a notification when your message is read, and vice-versa your friends will know whenever you open theirs. 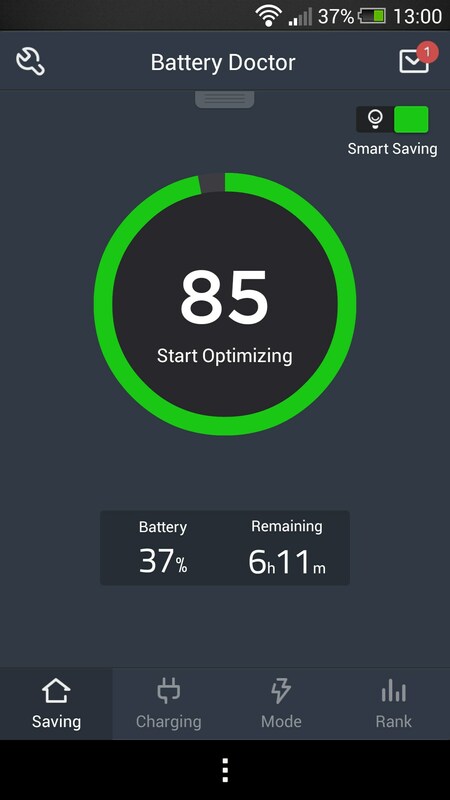 If you have an energy-greedy smartphone, Battery Doctor can help you manage its battery life better. It displays the apps you don’t use and those draining your battery, monitors your phone’s temperature, or the time left before your phone is done charging. Two weeks after purchasing my Tablet Archos 80 Helium 4G is not working any more. Before out of order I heard some noises from the tab and it was automatically power on and off for few moment then finally out of order. Please let me know how I can fix the problem and how I can get support from the company? Any idea when Archos will be distributed in the United States? I noticed in the “Find Distributor” dropdown, you currently do not have the United States (or North America) as a choice. Any reason you will not distribute your products in the US any longer? Archos Fusion storage does not appear in the settings of my Archos 80 Helium 4G Tablet and when I try to update the system like I was asked to, I keep getting the message that it is up to date. As a result, I am not able to update my apps. Please what can I do to fix this? How can the company help? Current Android version is 4.3. Android apps is very useful to all of us! Thanks! Angry Birds 1 or angry birds 2? It’s a great post. Thanks for sharing. But I think privacy apps are also must needed apps for any user. i think leo privacy should also be on the list. It’s one of the best security apps available on playstore. Awesome post man. Angry birds is undoubtedly the best android game.